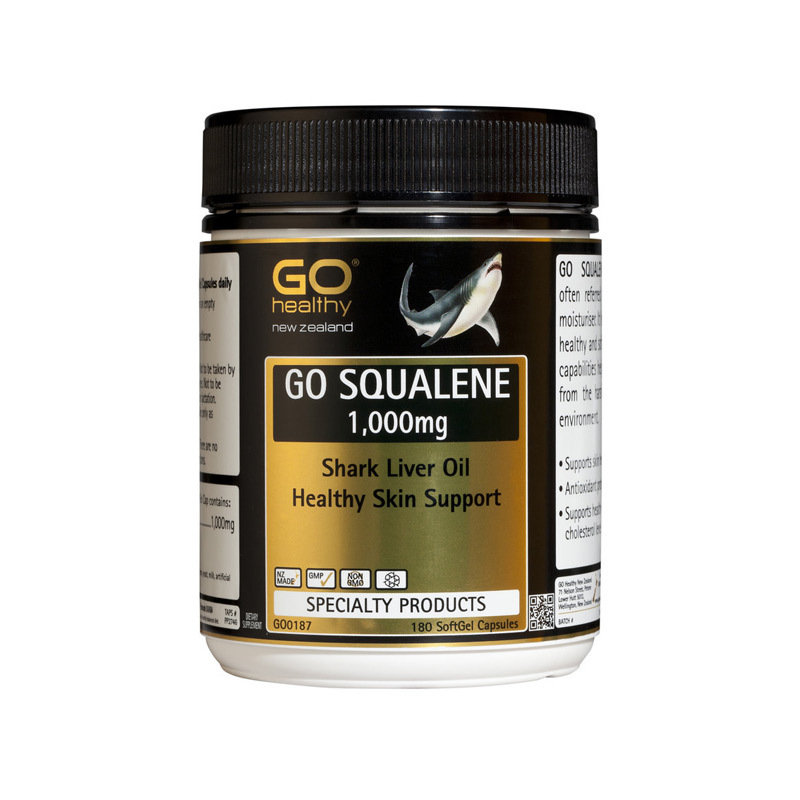 GO Healthy GO Squalene 1,000mg is an advanced nutritional supplement introducing the premium health benefits of shark liver oil. Shark liver oil supports the healthier appearance and texture of your skin. It even defends your skin from the harsh toxins or pollutants from the environment. Think of it as a naturally moisturising product working from deep within to let younger looking skin resurface. 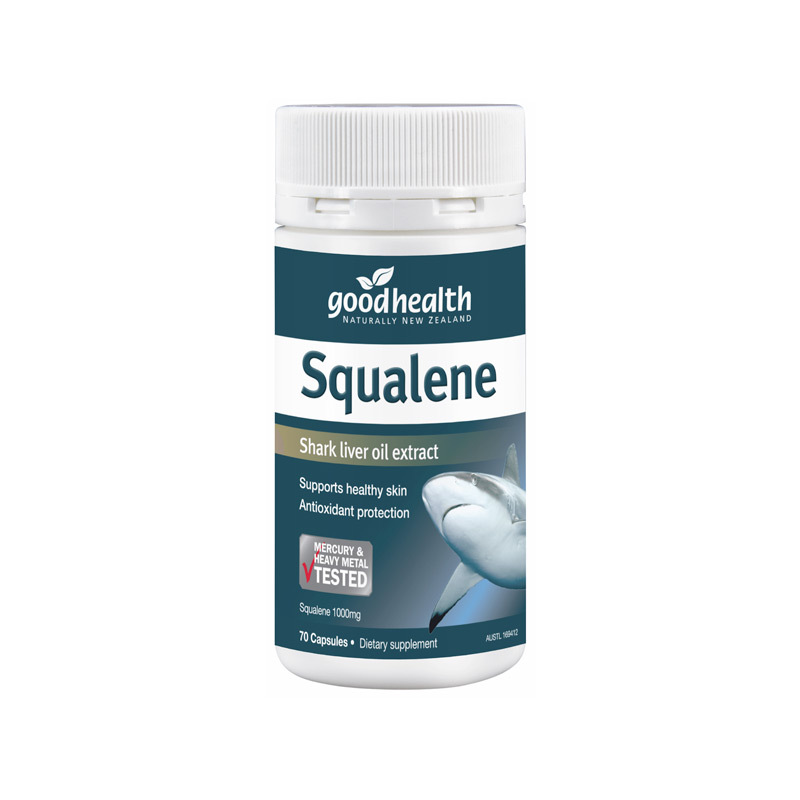 GO Healthy GO Squalene 1,000mg from Shark Liver Oil is often referred to as a natural moisturiser. It helps to keep skin healthy and soft. 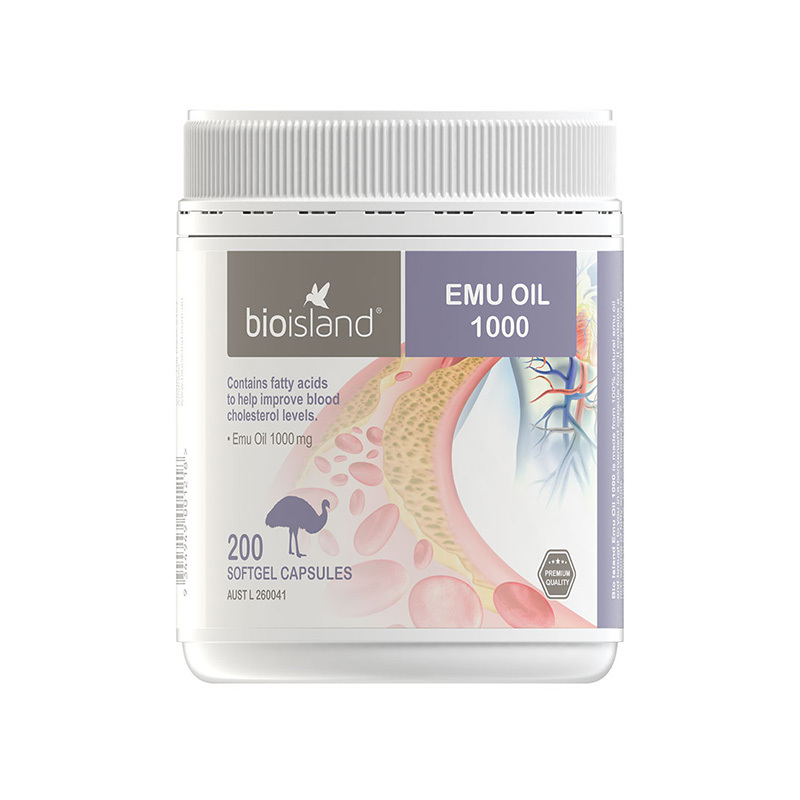 Its antioxidant capabilities help to protect skin from the harsh effects of the environment. Can be taken anytime, on an empty stomach or with food or as directed by your Healthcare Professional. Not to be taken by those with seafood allergies. 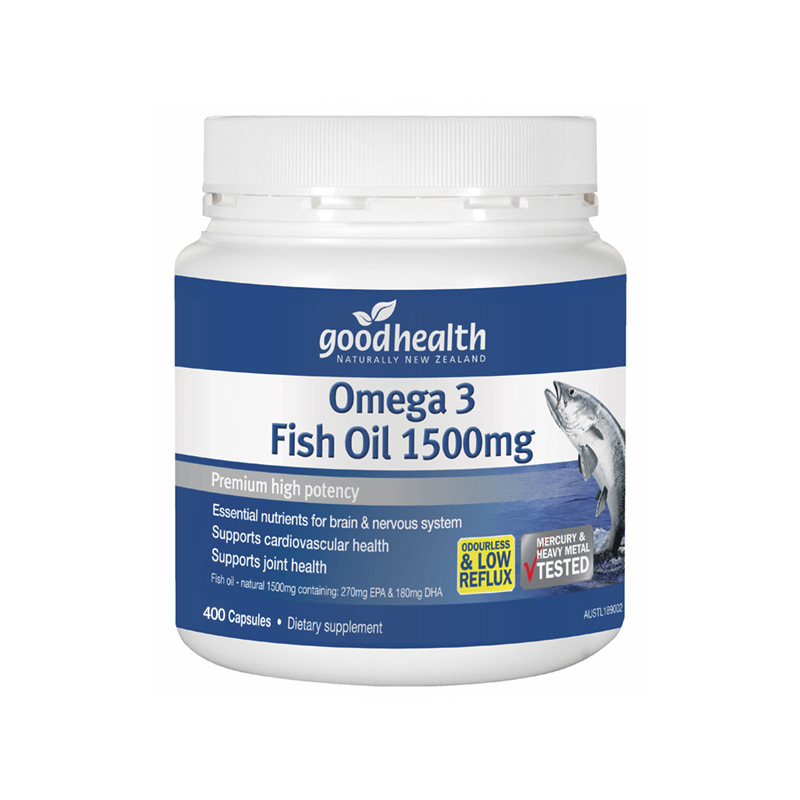 Supports cardiovascular health and joint mobility. 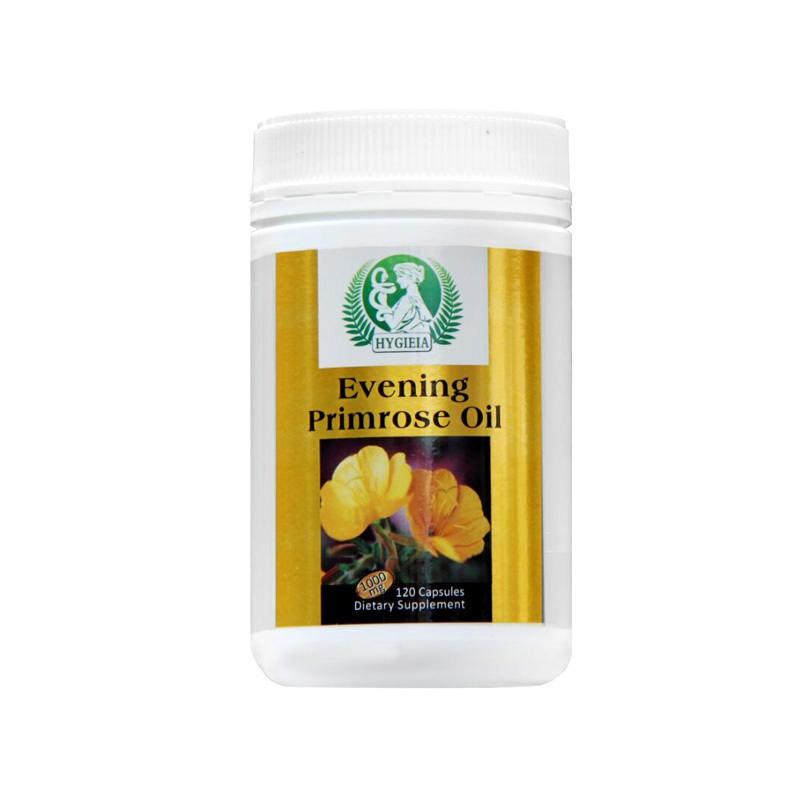 Reduces swelling and sore and menstruation pain, balances hormone. Support optimal antioxidant protection against free radical damage.